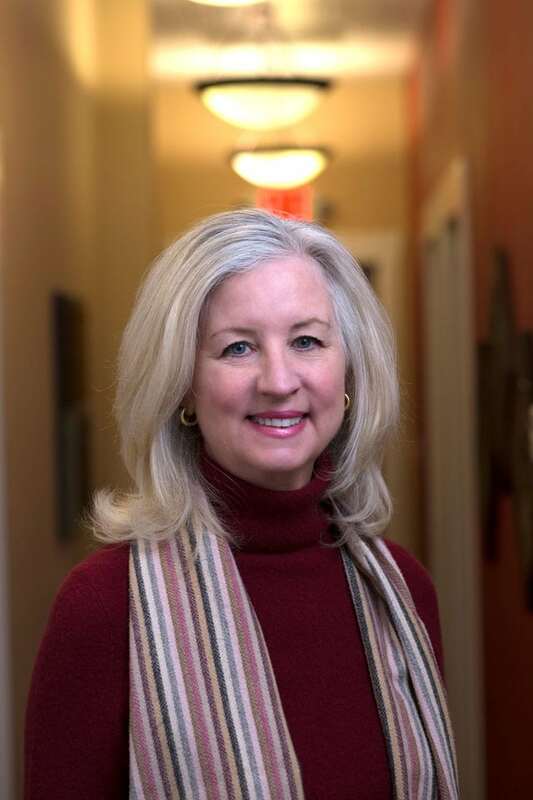 Susan Byrne, a co-founder of Capitol Counseling, enjoys helping others overcome their challenges in life and learn from their experiences. In her fifteen years as an LPC, Susan has been motivated by a desire to help others reach their full potential. It’s her mission to improve the quality of life of individuals and families that come to see her by teaching them problem-solving skills, communication skills, self-control skills, how to overcome negative thinking, and more. Susan received her MS in Counseling and Human Resources Development at the University of South Dakota. The time she spent at the University helped give her an understanding of human psychology and how to help people with both the mental and physical struggles of life. Susan learned, both in and outside of the classroom, how to help people cope, grieve, think correctly about the outside world, grow, learn, and overcome obstacles such as addiction. Since founding Capitol Counseling, Susan has helped provide comfort, solutions, and hope to individuals and families all across Cheyenne, Wyoming. Whether you’re a student attending LCCC and struggling to cope with depression, a couple struggling with relationship issues, or anything in between, Susan is ready to extend a helping hand and a listening ear. 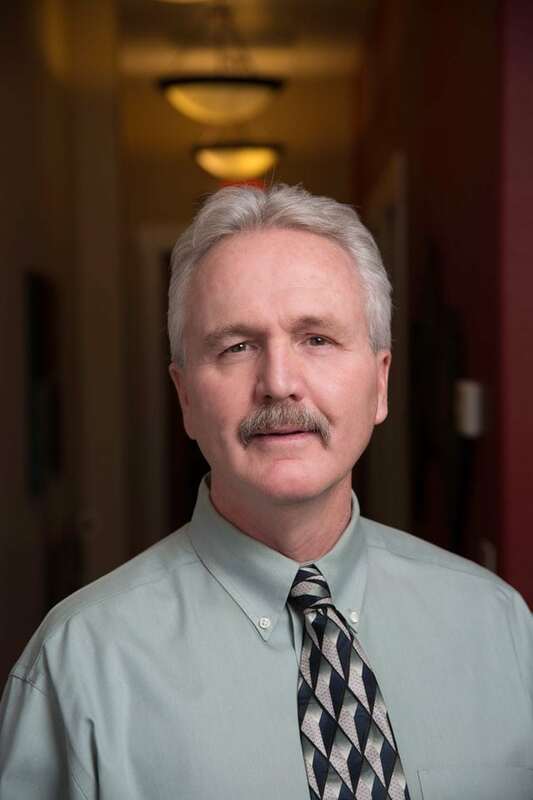 Tom brings over 20 years of experience in the fields of psychology, therapy, and counseling to the residents of Cheyenne, Wyoming. Applied psychology is his passion, and he enjoys using his knowledge and skills to better the lives of others. Over the years, Tom has accumulated a vast knowledge of how to help the human mind. He has been trained in a number of therapies, including Cognitive Behavioral Therapy, Problem Solving Therapy, Reality Therapy, Play Therapy, and Clinical Hypnosis. Tom specializes in pain management, as well as helping both children and adults alike overcome mental struggles and afflictions. Tom earned his Ph.D in 2003 from Kennedy Western University. Not only is he an LPC, but he’s also a Board Certified Professional Counselor (BCPC for short) as well. Though Tom can help a variety of clients and needs, his specialty lies in helping his clients learn to manage pain – whether chronic or otherwise. He is very experienced in hypnotherapy and biofeedback, and often incorporates those techniques into his treatments. When he’s not helping clients, Tom enjoys being active in his community. He is currently acting as Chairman of the Licensing Board of Wyoming Radiological Technologists.